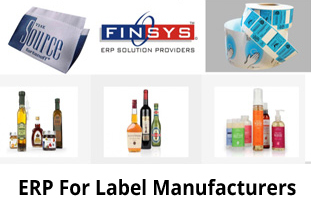 Yes, Finsys is one of the Best already customised, already made-to-order, ERP software for Rubber Moulded Components. It is being used in across India and West Asia. 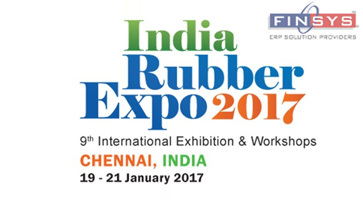 Over 100 Factories in the Rubber and Plastic Component Industry have adopted it. 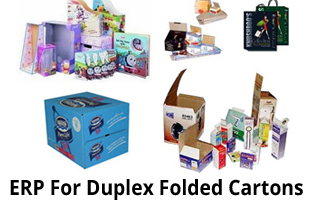 We have successful Client at Pondicherry, Sriperumbudoor, Chennai, Chittoor, Vellore, Coimbatore, Baddi, Poanta sahib, Nalagarh, Solan, Chandigarh, Faridabad, Gurgaon, Noida, Greater Noida, Silvassa, (Dadra and Nagar Haveli),Vapi, Ahmedabad, Vadodhara(Gujarat), Rudrapur(Uttarakhand), Khapoli(nr Mumbai, Maharashtra), NCR Delhi, Palwal, Prithla, Bahadurgarh, Hyderabad, Aurangabad, Peethampur (Indore), and so on. 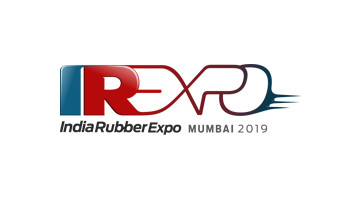 Our mission is to help rubber processors optimize profitability, internal processes and to offer the best possible customer service at the lowest operating cost. 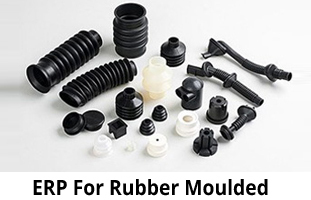 We all know that the Rubber component manufactures face increased demands, quality, efficiency, on-time delivery, pricing and cost control amidst increased growth and demand of products across all markets. Manufactures as a result, are looking for better ways to manage raw materials, improve production efficiency, tighten delivery schedules, and increase profits. 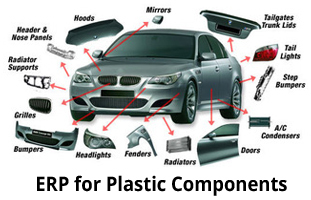 FINSYS for Rubber and Plastics is a proven solution to help meet the unique challenges for manufacturers that focus on injection molding, thermal forming, extrusion, and similar complex manufacturing capabilities. Improve operational effectiveness with real-time actionable visibility into plant and business operations. 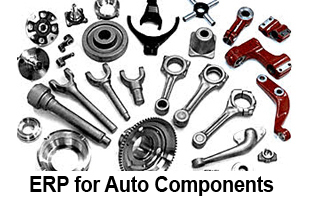 Manage the design, prototype, and build of complex products to address new customer requirements. Reduce waste with stronger cost control and management of key cost elements. Maximize equipment effectiveness with real-time performance data and the ability to eliminate manual data collection. 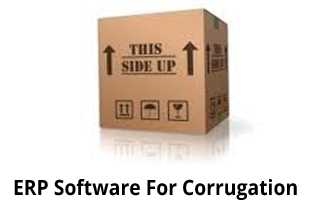 Improve bottom line results by ongoing management of your supply chains. 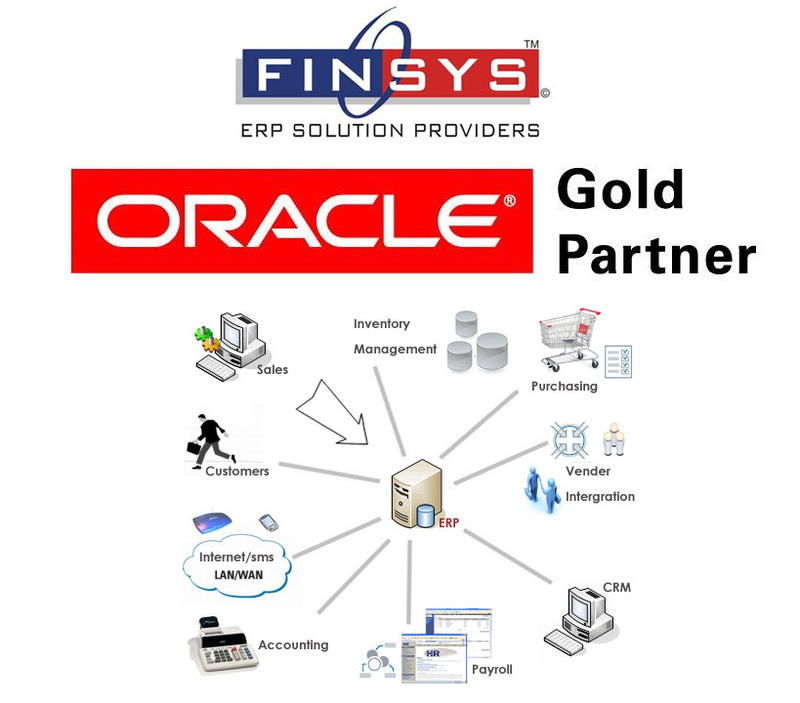 Question : Why did you purchase FINSYS ERP? After our previous experiences with ERPs, we wanted to have a system that would take care of all the aspects of our business. I think Finsys fits the bill. When you have one system looking after all the processes, you are able to extract the gist and the right intelligence that Management needs to make decisions. Question : What features do you particularly like in FINSYS ERP? I liked three essential features in the system. 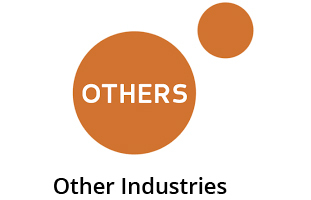 One, it facilitates live reporting. This helps analyse key parameters. Two, it manages all taxations such as GST, etc., flawlessly. Third, it also works on mobile platforms, both Android as well as iOS. 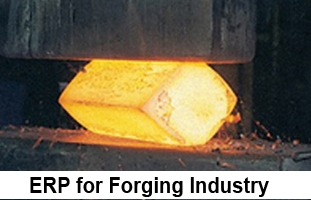 Finsys ERP software was designed with Rubber processing in mind. 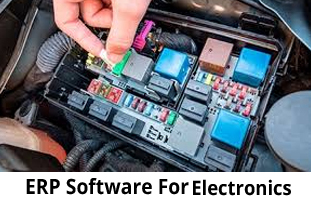 They tend to be very heavy and complicated to operate and have an extremely low rate of success in implementing the production and shop floor data acquisition modules. Grasping the true attainable benefits of an integrated ERP system is probably the single most difficult thing decision-makers must quantify. Successfully implementing an integrated solution must include the complete production process in order for it to provide meaningful bottom line results. Made for molding solution, FINSYS achieves these results with ease, without customization and with significantly less cost and risk. Give yourself a competitive edge in the marketplace with the efficiency and technical advantages provided by Finsys ERP software for manufacturers. 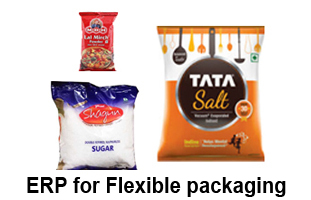 Our easy to use ERP software allows Rubber manufacturers to reduce both direct and indirect costs. Real-time data and accurate inventory counts, prevent delays and improve on-time delivery resulting in more sales for customers.